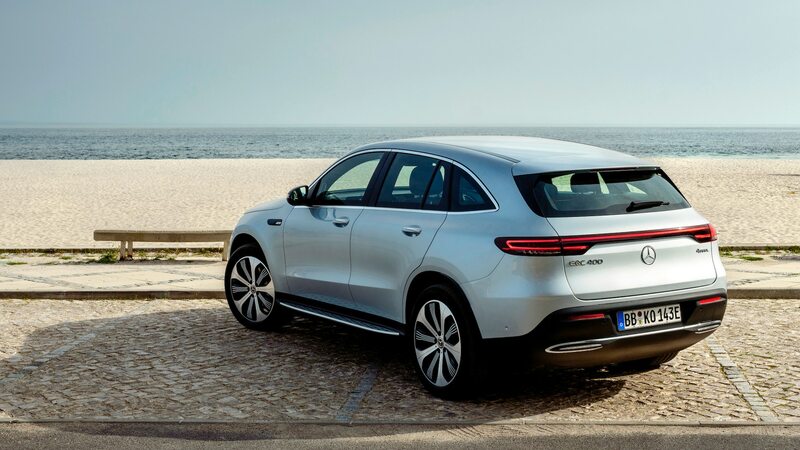 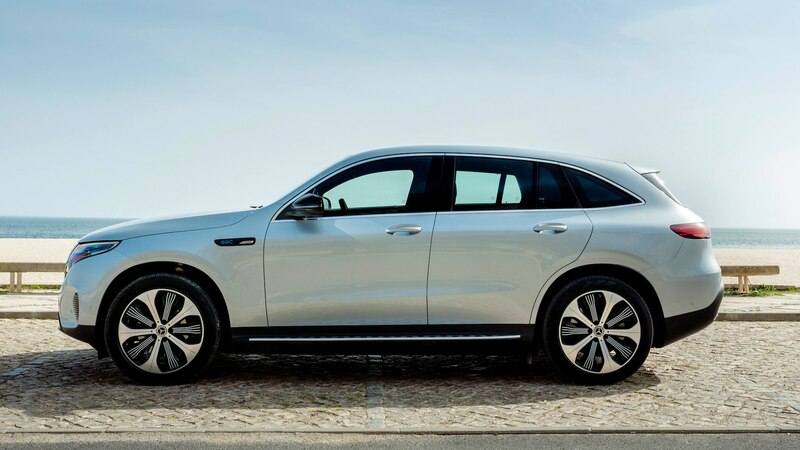 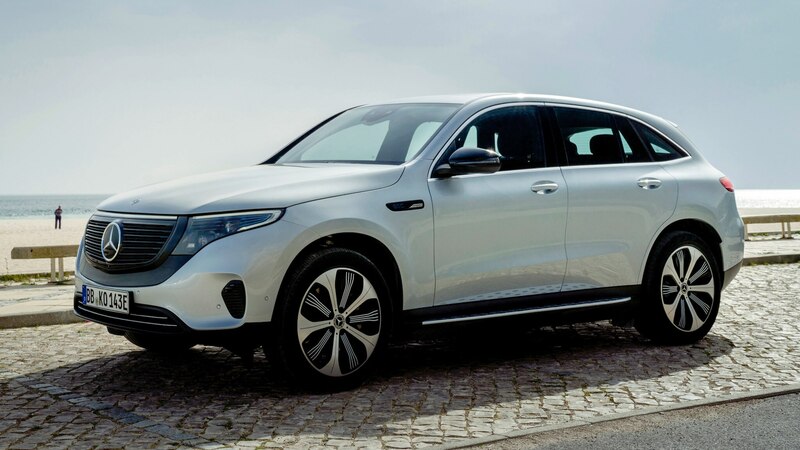 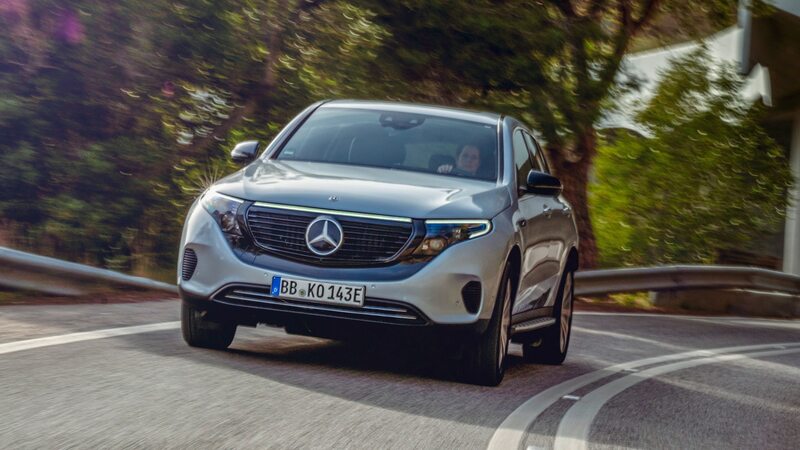 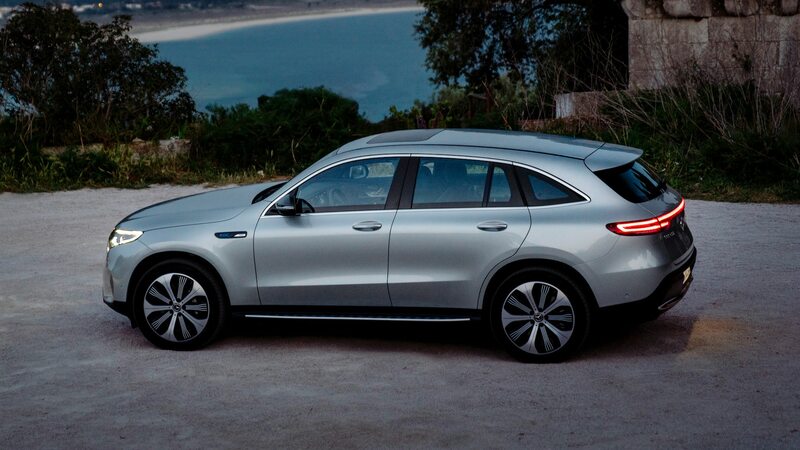 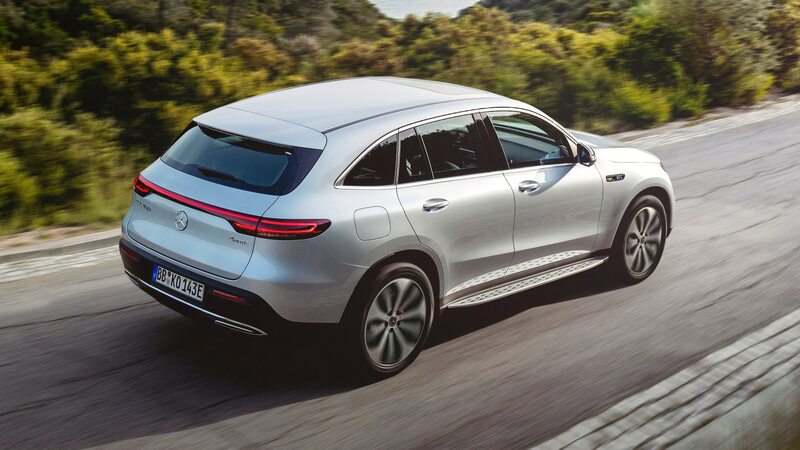 In case you were concerned the forthcoming Mercedes-Benz EQC won’t be special enough to impress your GLE-driving neighbors, its maker just revealed a new special edition package for the all-electric crossover. 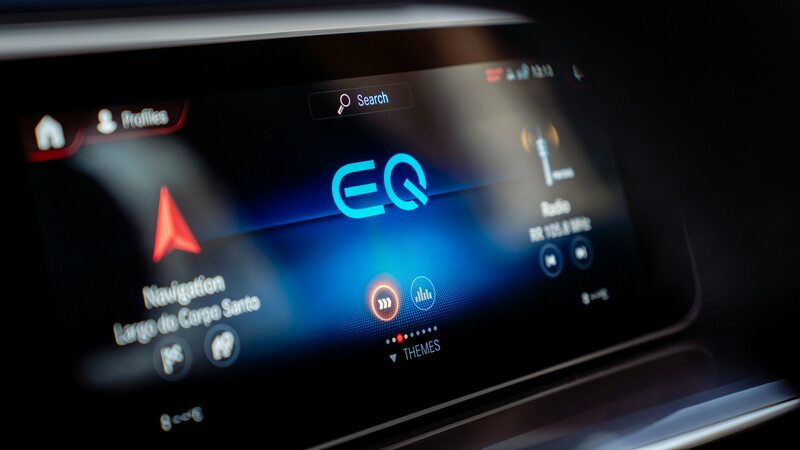 Called the EQC Edition 1886, the limited package adds a dose of exclusivity and visual appeal to the already sleek EV with a reference to the fact that, yes, Karl Benz unveiled his first car, the Patentwagen, in 1886. 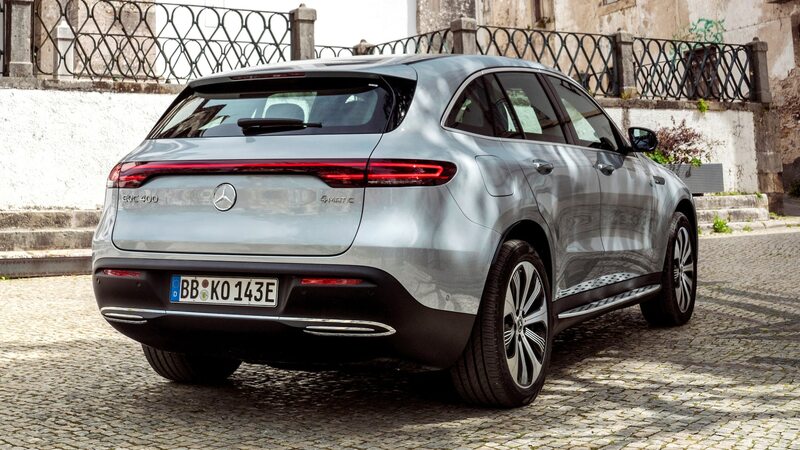 In a throwback to the dawn of the automobile, you can have the Edition 1886 in any color you like as long as it’s Metallic High-Tech Silver. 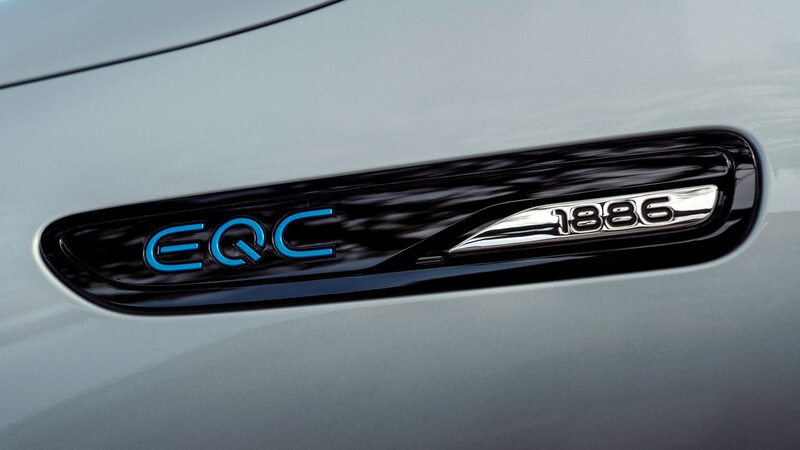 Up front, the grille surround is contrasted in high-gloss black, while “1886” lettering is applied to the side-mounted EQC badge. 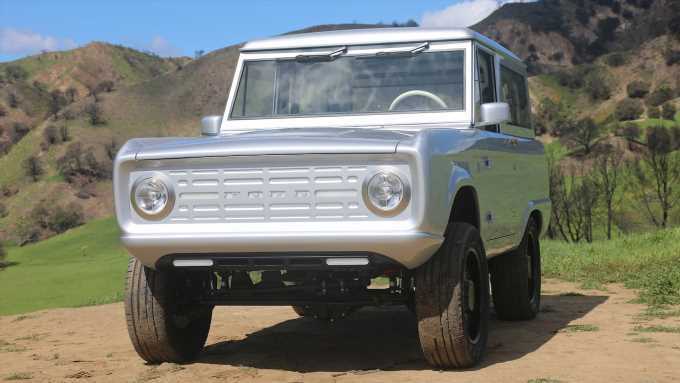 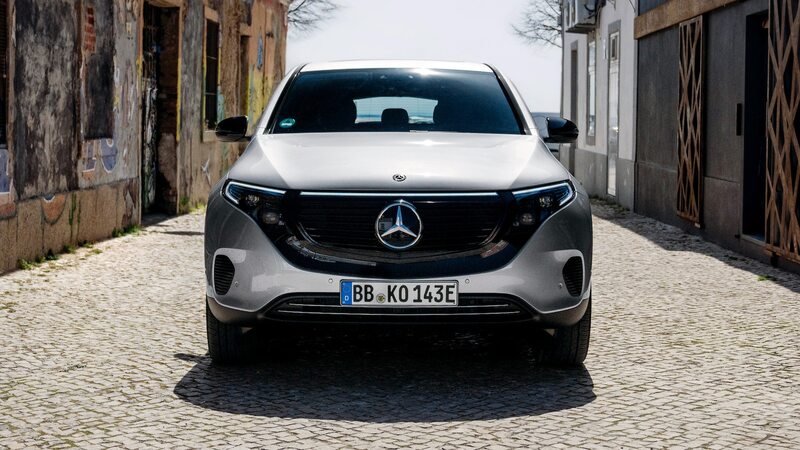 The 20-inch wheels match the grille with gloss-black inserts. 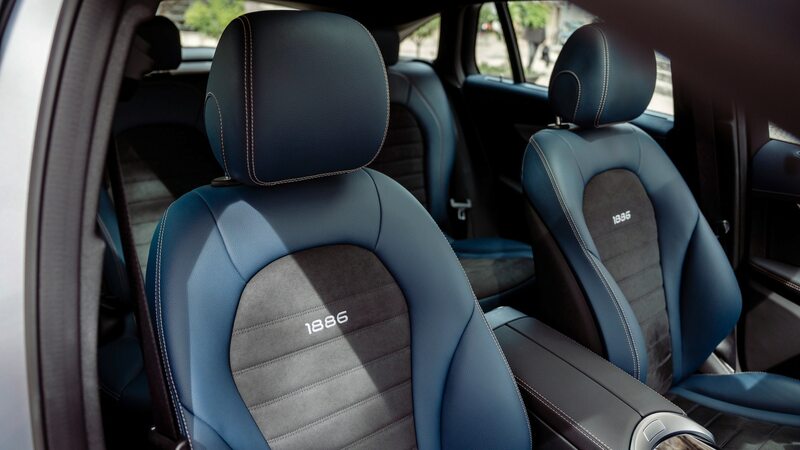 Inside, a special seat design with Indigo Blue and Black color surfaces feature “1886” embroidered into the headrests, and the year also appears on the center-console lid. 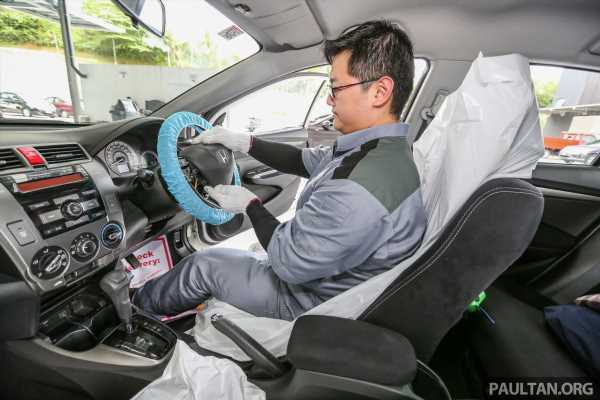 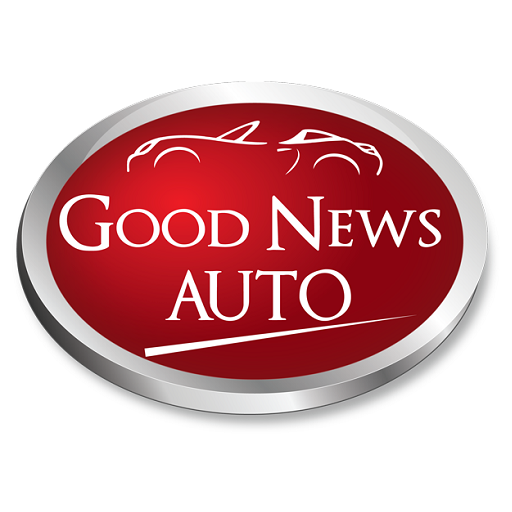 Of course, there’s special silver trim around the interior along with embroidered floor mats. 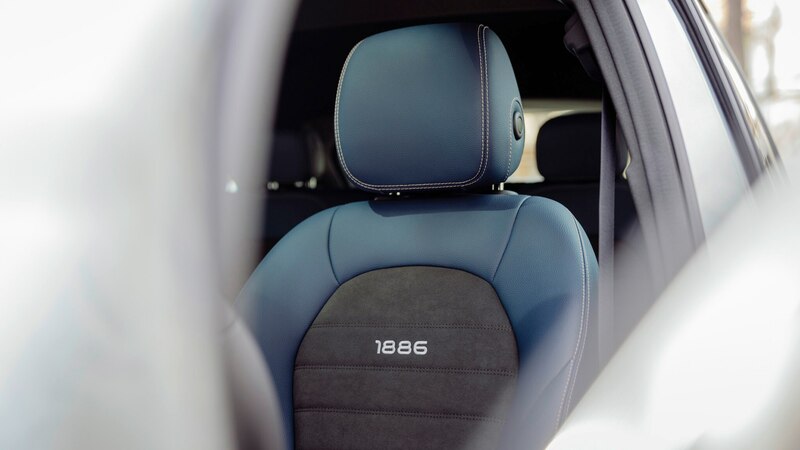 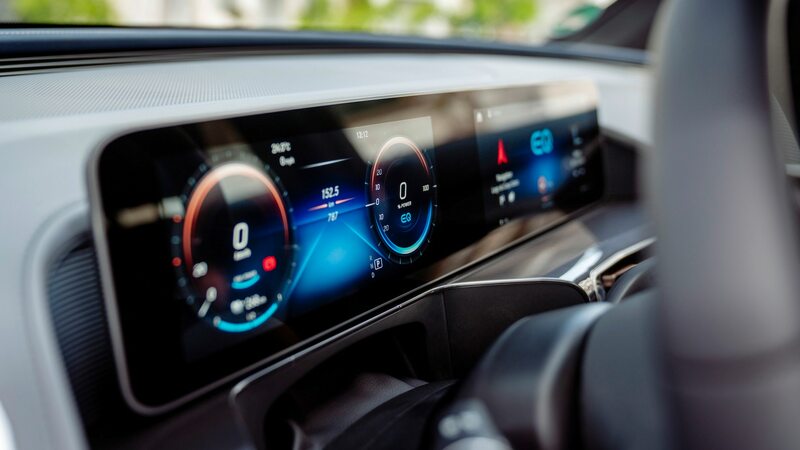 Each Edition 1886 arrives with the aggressively named ENERGIZING package, which incorporates a suite of features aimed at increasing driver alertness and comfort by tailoring the included ambient lighting, ventilated seats, and air-perfuming system to the driver’s current mood. 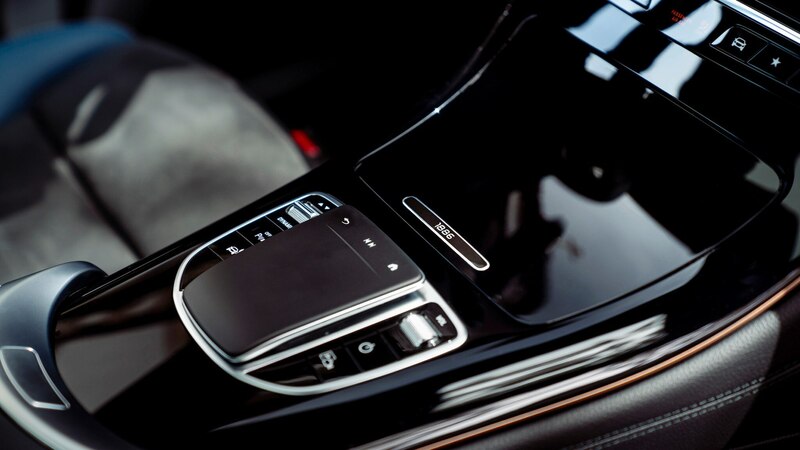 Under the skin, the changes are minimal. 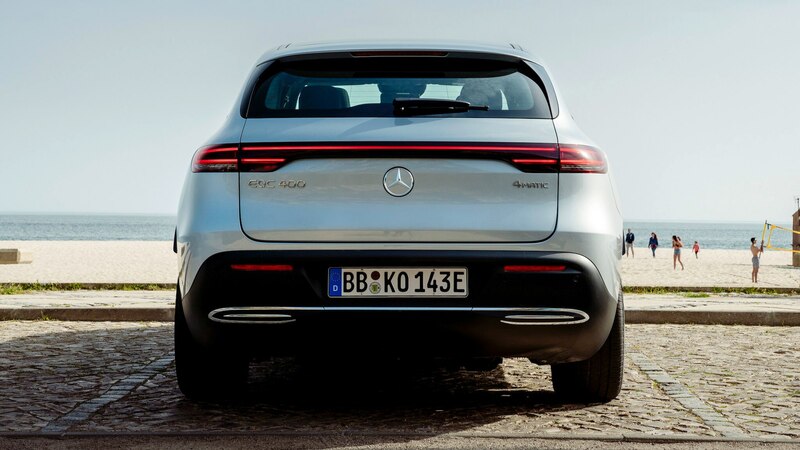 Each Edition 1886 packs the same dual-motor setup, returning a stout 402 horsepower and 564 lb-ft of torque. 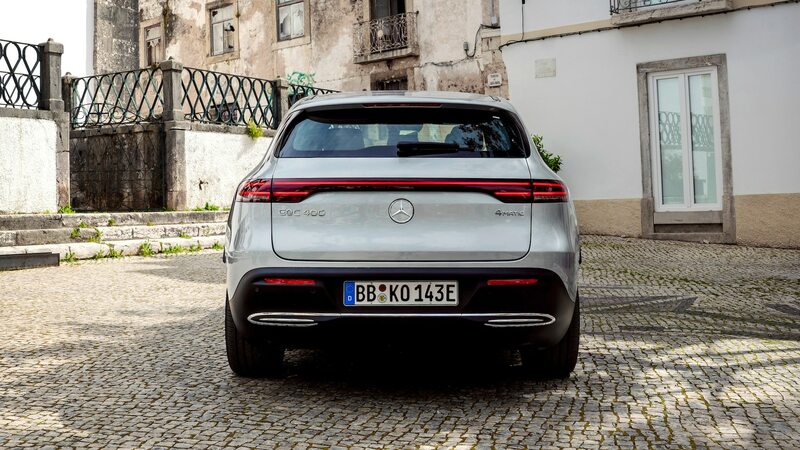 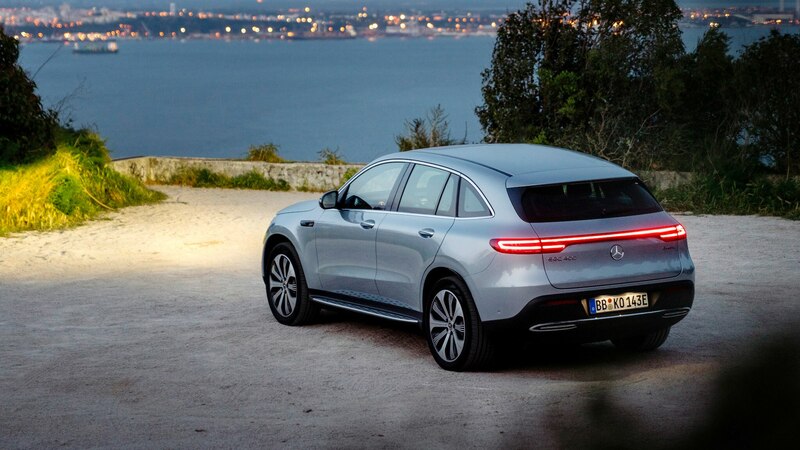 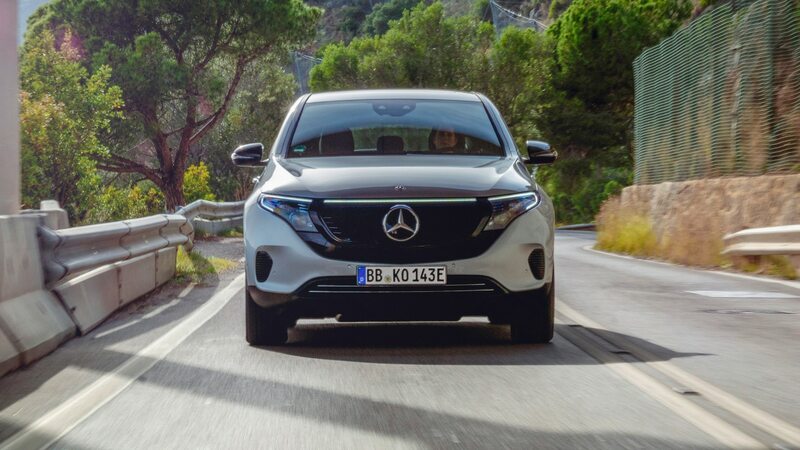 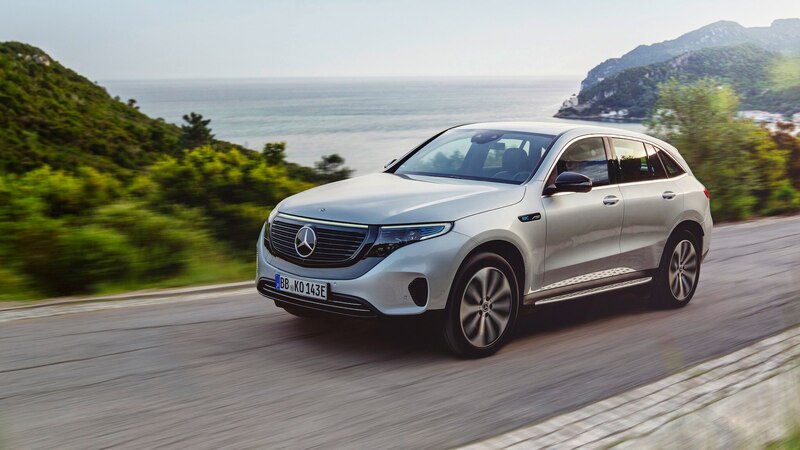 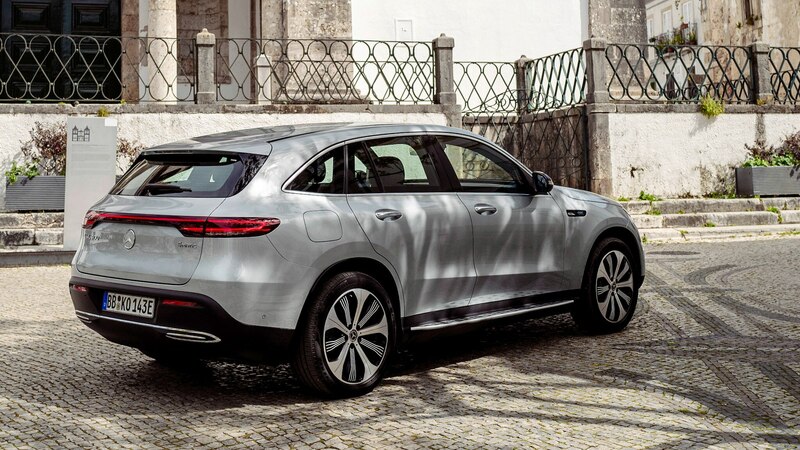 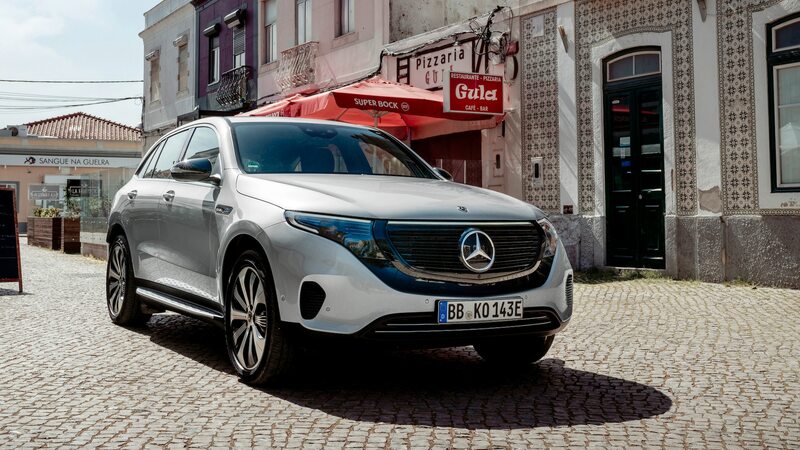 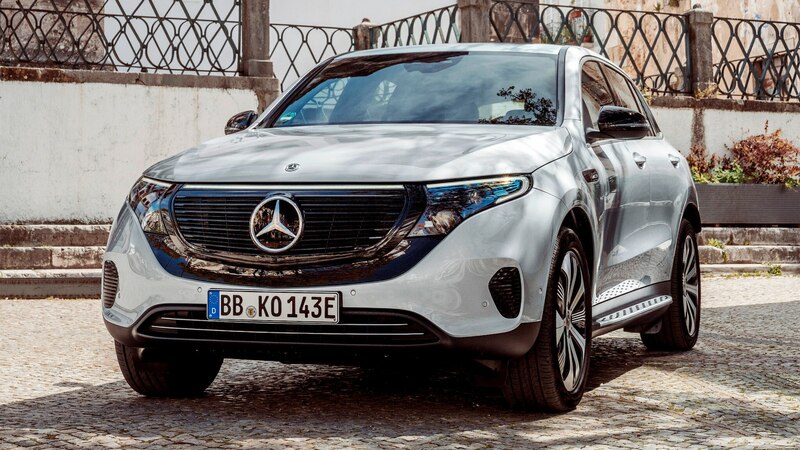 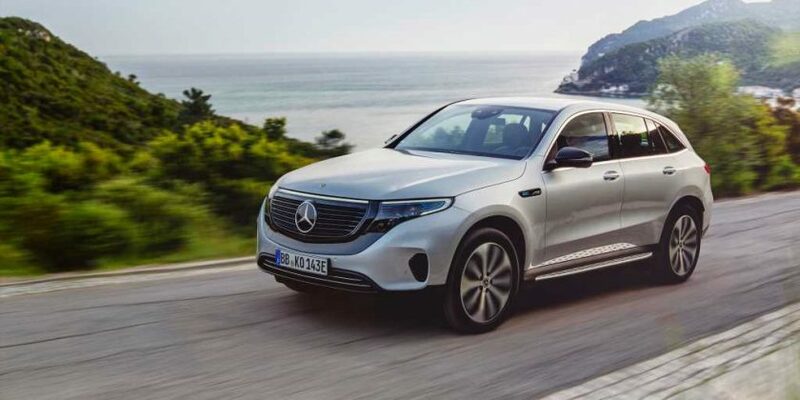 The 80-kWh battery pack is replenished via a 7.4-kW onboard charger, and the Edition 1886 is fitted with “special remote and navigation services” for charging, along with Mercedes me Charge that gives you access to a number of public charge stations. 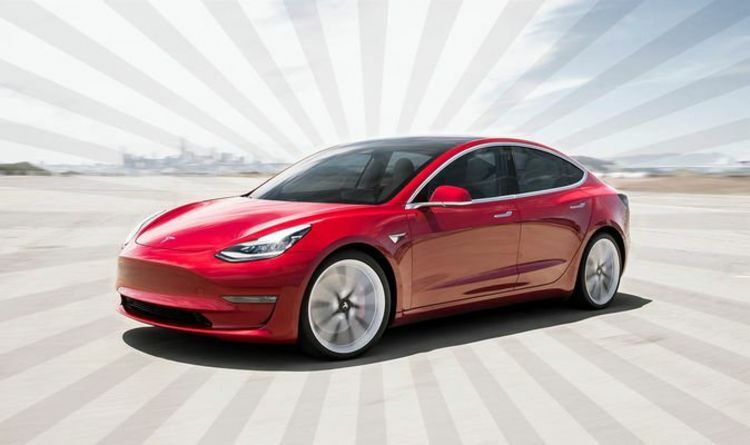 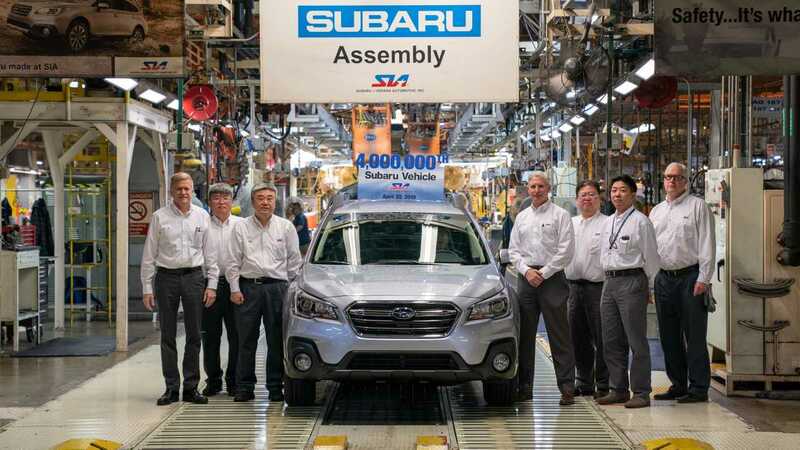 If this all sounds fine and dandy, sales begin sometime in 2020. 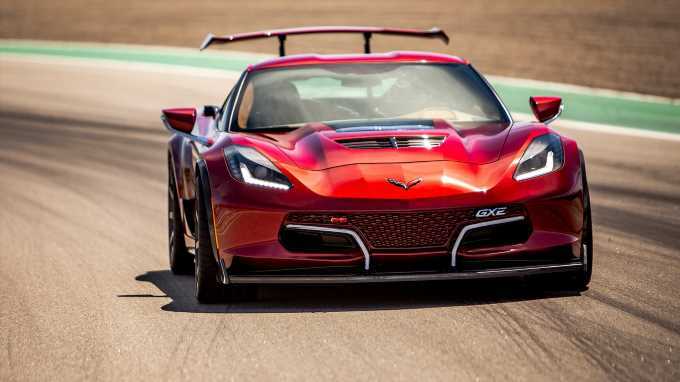 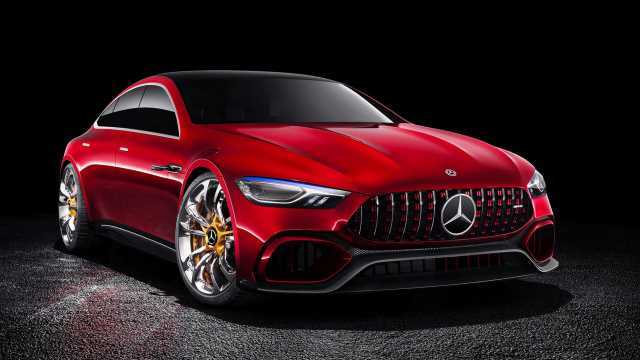 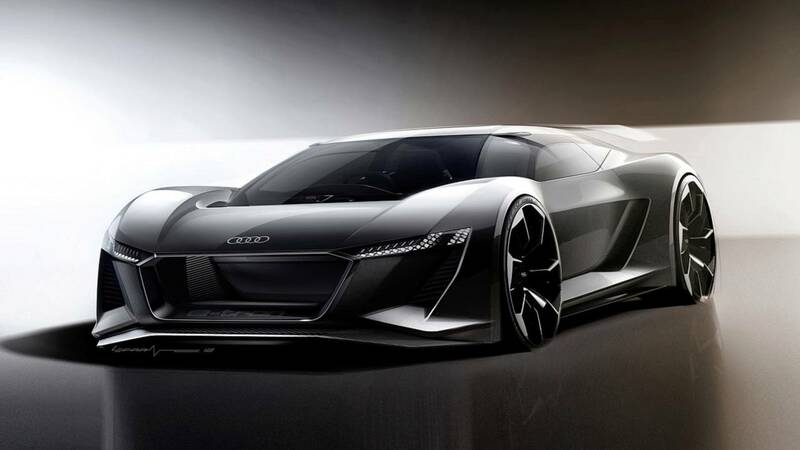 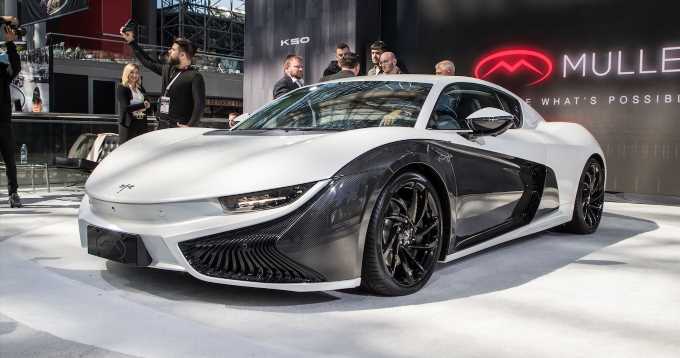 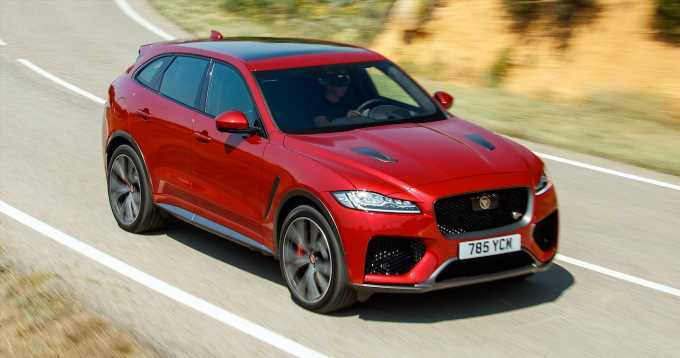 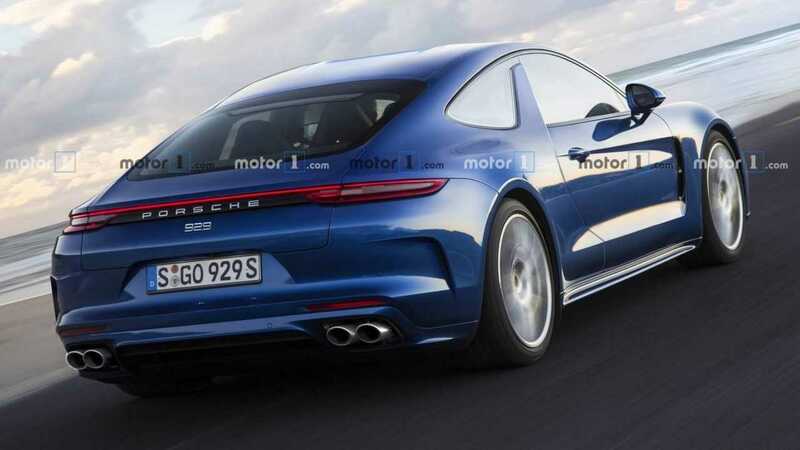 No price for this or the regular EQC has been announced yet, but expect it the regular model to come in around $70,000 when it arrives to battle the Audi e-tron and Porsche Taycan Cross Turismo.